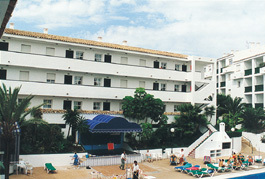 Regency Palms is one of the most pleasant holiday resorts in Calahonda, Spain. Together with its adjacent sister property, Club Marbella, guests can choose from nearby 200 timeshare units just a short stroll from the beach. Calahonda lies midway between the gorgeous Mediterranean resort towns of Marbella and Fuengirola. 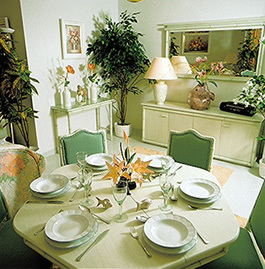 Its proximity to these holiday hubs ensures plenty of options for guests staying at the Regency Palms.